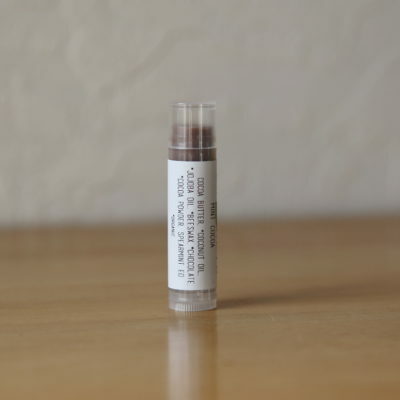 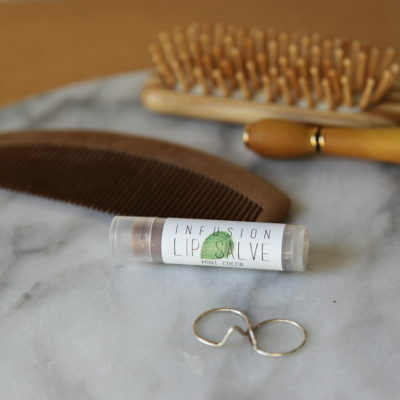 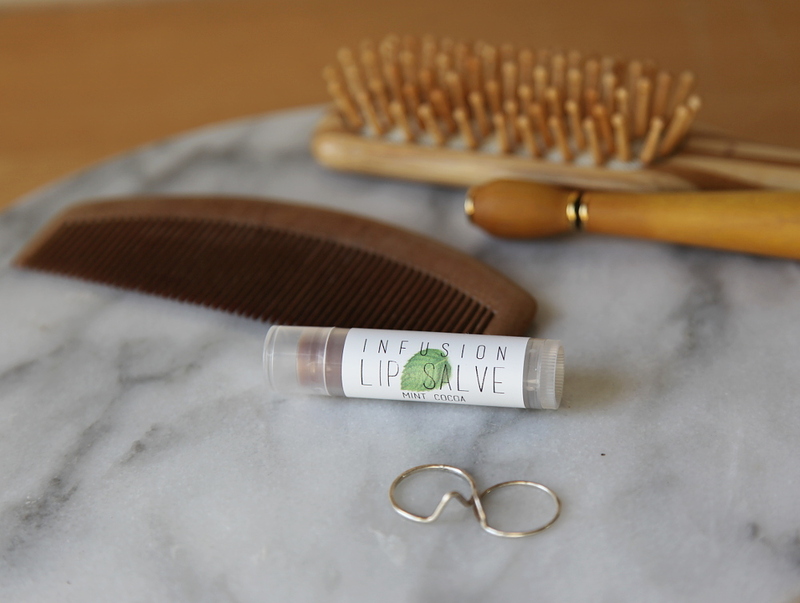 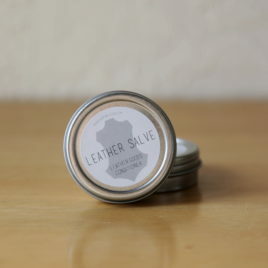 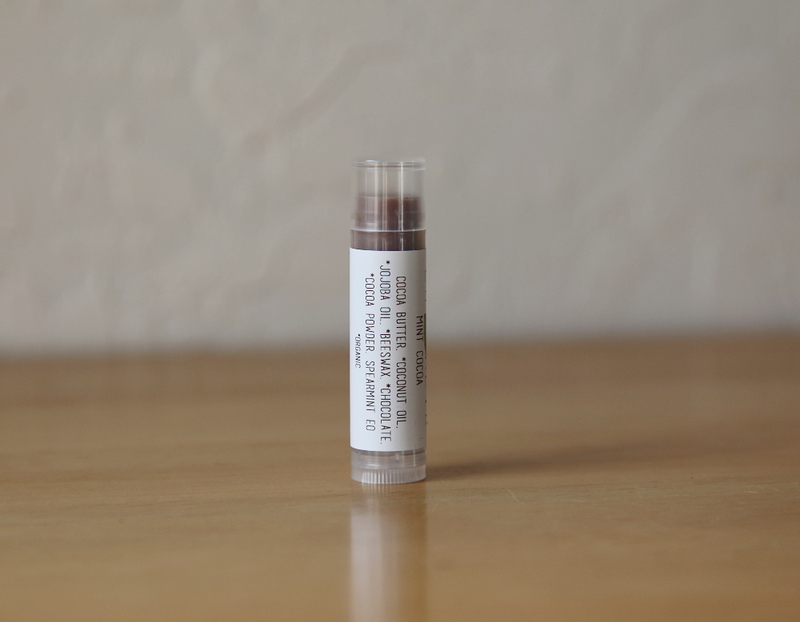 We have been formulating and testing our lip salve recipe for over a year and are super pleased to finally offer it to you! 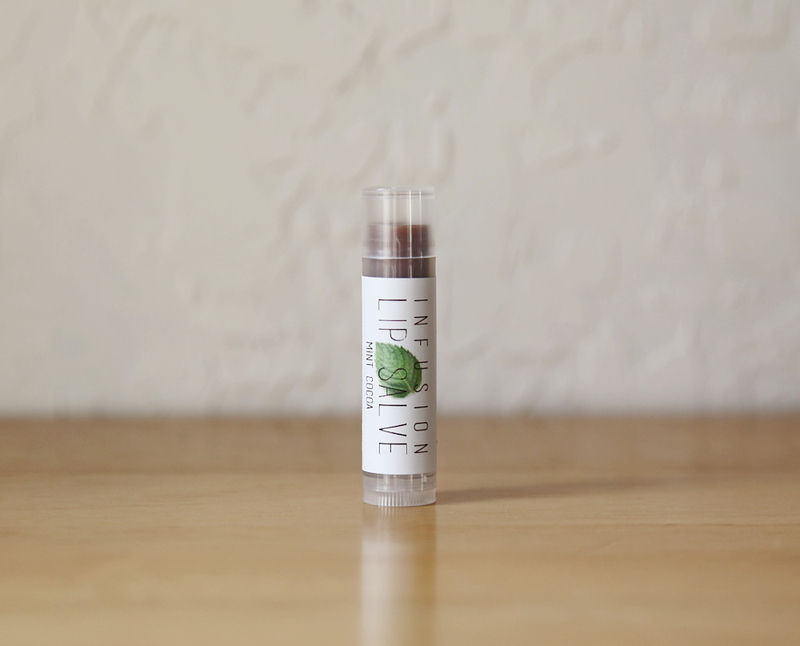 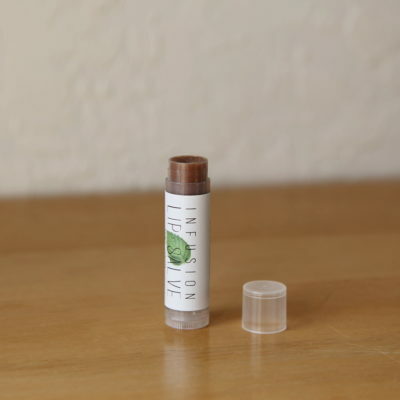 Just the right balance of firm and soft, it’s rich and creamy and leaves your lips feeling calm and nourished. 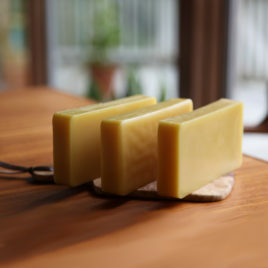 Made with a blend of organic plant based oils, organic beeswax sourced from the highly reputable Old Blue Raw Honey, organic cocoa and chocolate and a delicious hint of spearmint essential oil.